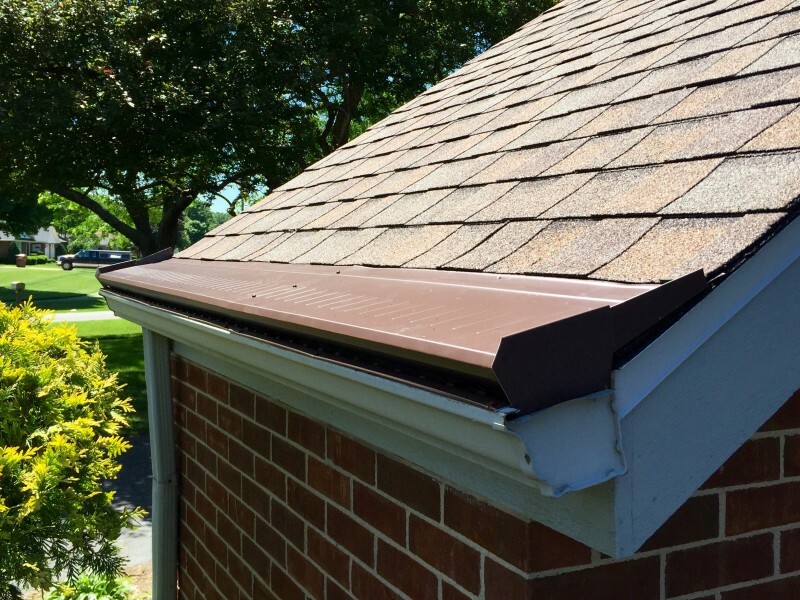 Dennison Exterior Solutions & Gutter Topper specializes in using building products that are made and manufactured in the United States of America with lifetime warranties while offering outstanding quality for all roofing, gutter, siding and insulation services for your home. Dennison Exterior Solutions & Gutter Topper has a team that has an average top of the market 5 Star customer rating and has been consistently been one of Angie’s List’s highest rated roofing contractors, gutter installation contractors, vinyl siding contractors and one that also specializes in insulation and ventilation work. 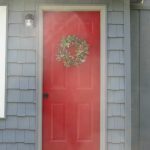 Our experts will handle your project from start to finish, ensuring that your home looks beautiful and remains safe and secure from the elements. 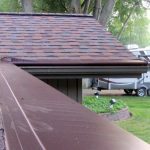 Dennison Exterior Solutions & Gutter Topper was founded in 2003 in St. Joseph, Michigan, however, the Dennison family has been performing roofing and gutter services since 1975. 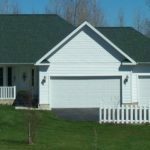 Our services extend throughout Southwest Michigan, Michiana and the Northwest area of Indiana. Our company has also been the proud recipient of the Chamber of Commerce’s Silver Stakes award for outstanding business accomplishments throughout the community. 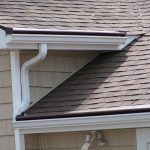 Dennison Exterior Solutions & Gutter Topper looks forward to helping you with any project at your home. 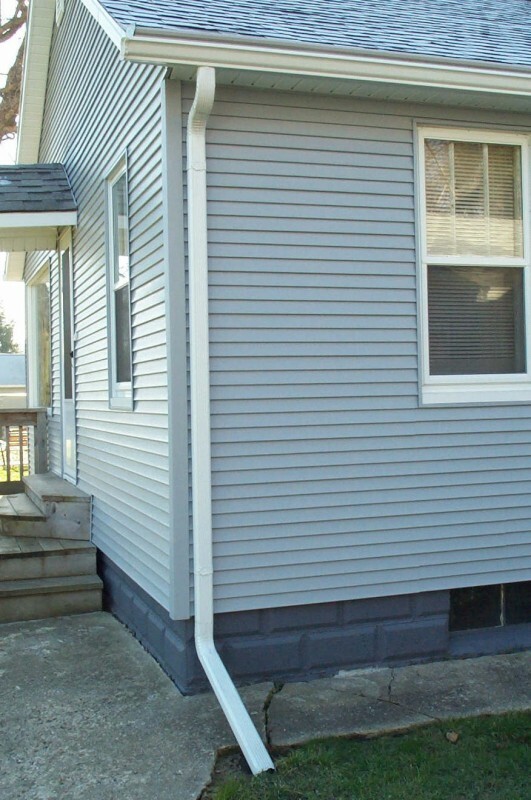 To learn more or request a free estimate, call them today at 269-556-0495. 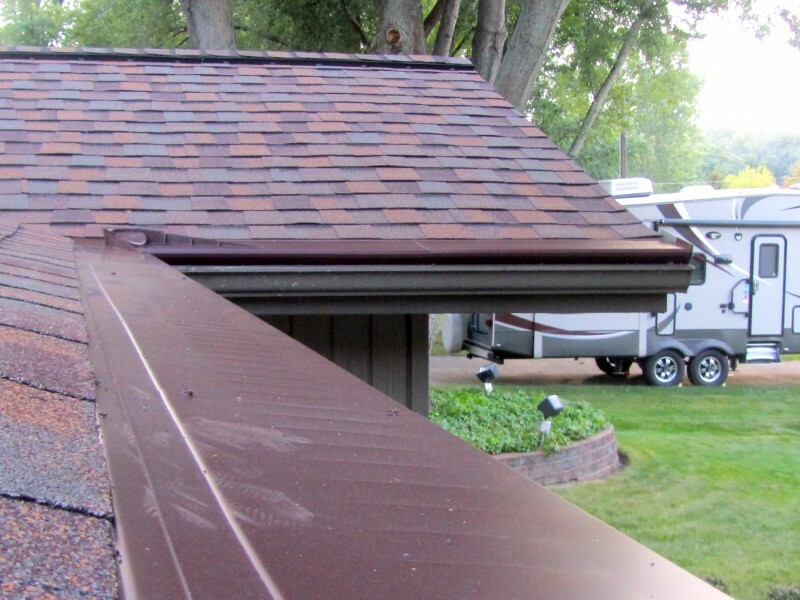 We hired Dennison Exterior Solutions & Gutter Toppers to install a new roof and gutter guards. 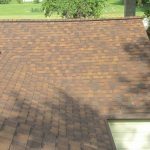 We interviewed 3 roofers and found Dennison to be the most professional and had the highest ratings on AngiesList.com. We are happy to be one of the their satisfied customers as well. 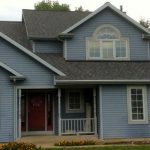 We accepted quotes from 3 local roofing companies and selected Dennison Exterior Solutions & Gutter Toppers based on their professionalism, knowledge and reading their customer reviews on the Internet. The Dennison’s treated our home very nicely and their workers were kind and courteous. Overall a very pleasant experience. 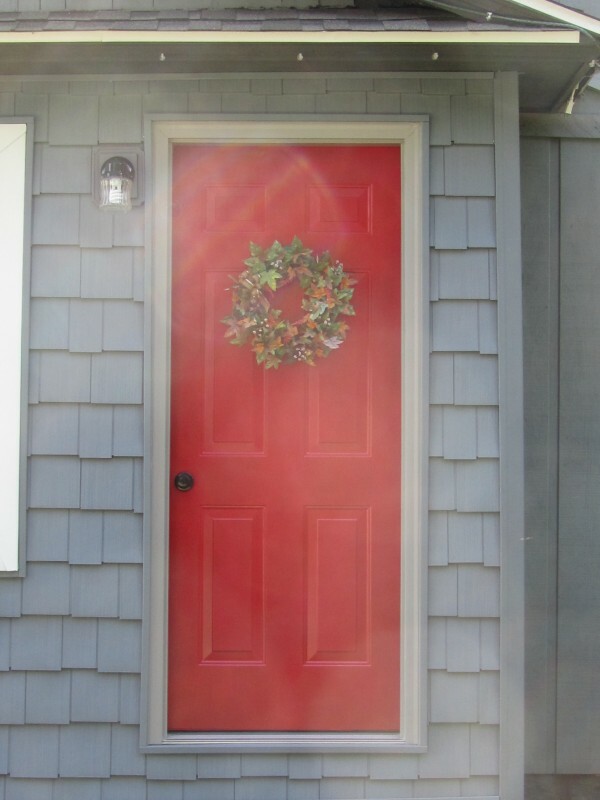 Make it easy on yourself and read their reviews on the Internet and Angieslist.com. Dennison did just as they said they would do and kept us informed every step of the way. My family is pleased we hired Dennison. 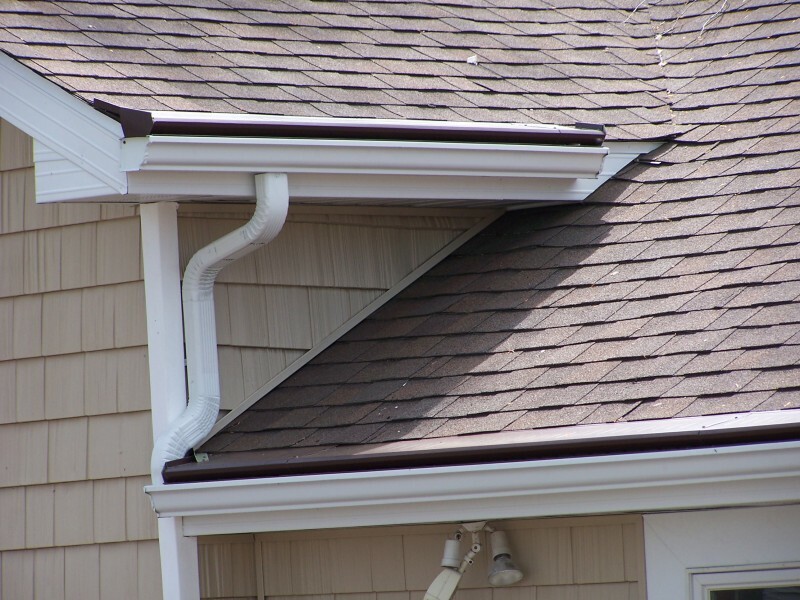 The Gutter Toppers gutter covers look great btw. It went very well. 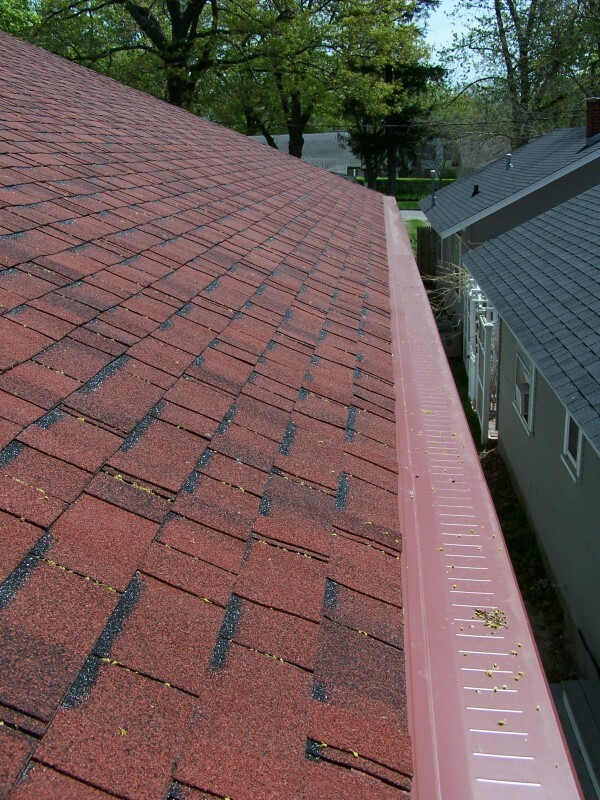 I live about 90 minutes because they installed gutter toppers 5 years ago and we have been very happy with them we decided to give them our roof job even though I took bids from two other top rated local companies. Scott Dennison was on price, very professional and an excellent communicator. He seems to run the company very well and uses any technology available to keep things on track. The decision to go with them was made earlier in the summer and we went into the queue for work. Scott was excellent in updating us on where we were in line communicated long distance on several choices to be made on the roof and he was right on top of it. He answered all questions promptly and there was absolutely no guesswork except for what the weather would do. The crew of 6 arrived on time and to work. Shingles and dumpster arrived as expected. They were very non-obtrusive, polite, and professional worked very hard. (One day they worked 12 hours in hot weather) I could see they had this down pat and worked as a team. Clean up was done nightly to yard, deck and porch. The final clean up they and scoured for any metal left behind in the yard and blew the porch, deck, driveway and sidewalk while picking piles of debris by hand. It really was over in no time and we now have a nice new roof for the house and shed and not gotten any flat tires from nails and staples left behind. They did an excellent job. 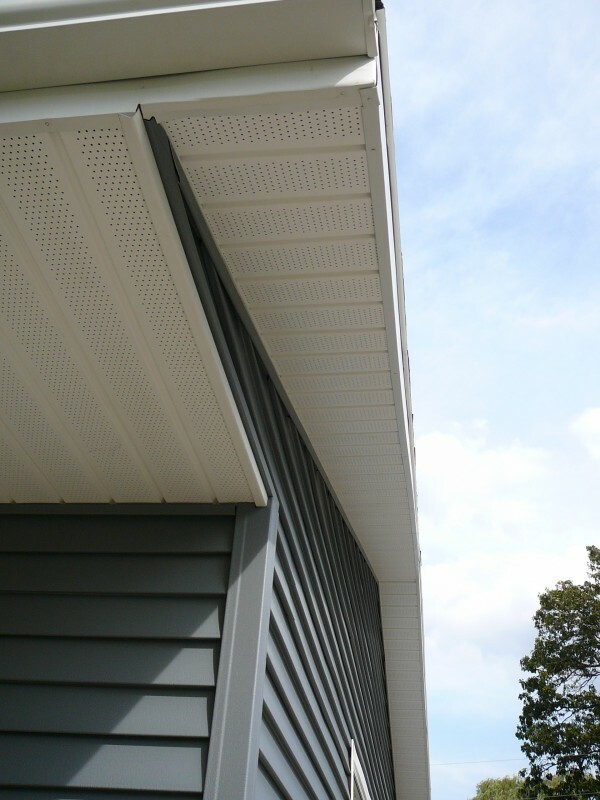 I would recommend Dennison Exterior Solutions to anyone looking for a roofer or for gutter protection. We are extremely satisfied with the Dennison team. From our first experience with your receptionist. To your son’s visit to get all the photos, measurements & hearing our concerns …to your (Scott) thorough explanation of your plan so that we would be able to get the desired result … to George and Chico and their roofing team for their courtesy, professionalism, and workmanship … to Harvey and his completion of the project (Seamless Gutters & Gutter Topper) … we know that we have made the right decision for us and our home!! Dennison’s did a remarkable reroofing job on our pole barn, and helped us resolve a persistent problem with gutters installed by another company. So far, the gutter solution has been working! But the thrust of this review is to focus on the brilliant crew Dennison sent! Their work ethic and professionalism in craftsmanship, timeliness, clean up, and rapid completion is the best of any work crew I’ve ever had. Thanks!! Highly recommended. 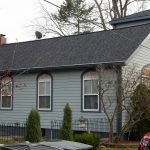 We hired Dennison Exterior Solutions & Gutter Topper to replace our entire roof this spring after winter damaged it beyond repair, leaking into several rooms in the house and causing extensive damage all the way down to the basement. We were beyond impressed with the entire process. 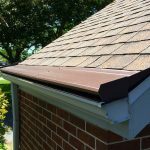 Scott Dennison came out to the house several times to survey the roof, take pictures of the damage, and sit down and discuss options with us. 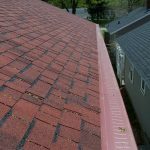 We discussed not only the new roof, but he also clearly explained the cause of the damage, which were ice dams caused by inadequate venting and insulation. 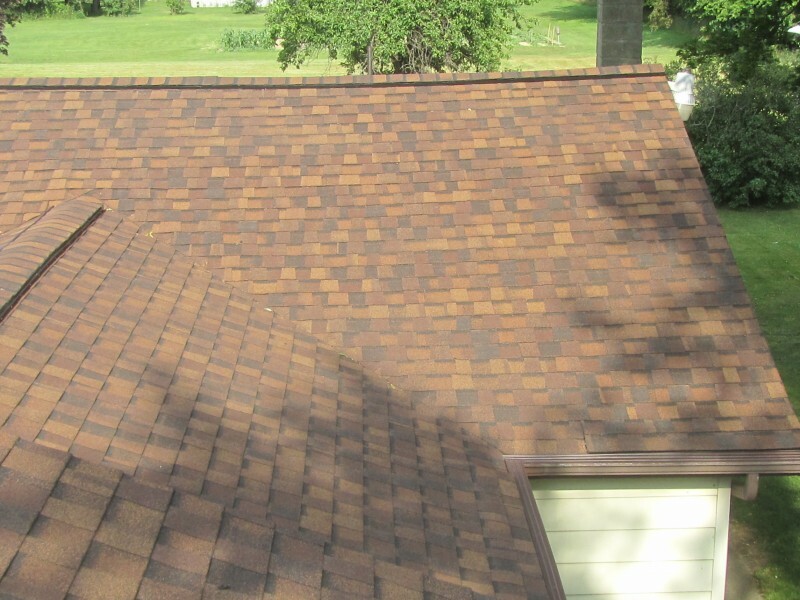 At no time did we ever feel pressure to “buy”, or feel foolish because of our lack of knowledge of our roof situation. 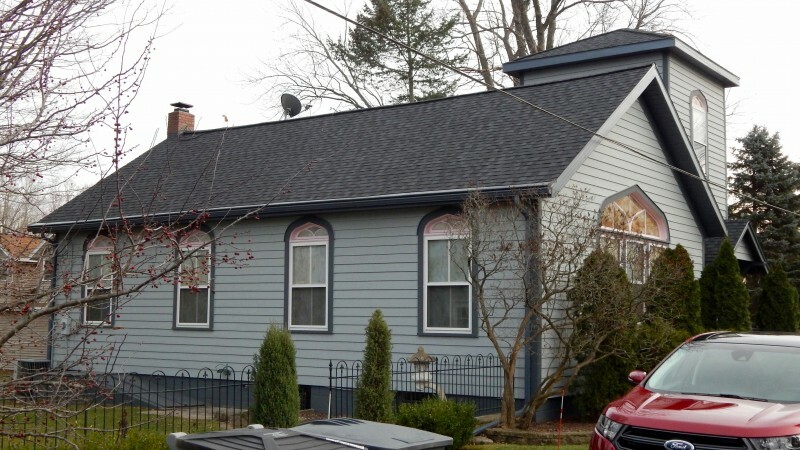 In the end, we decided on a full roof, full new insulation in the attic, new gutters/drain spouts, and a new series of vents around the edge of the roof to prevent future damage. The scheduled work happened on time, and was finished in 3 days. Dennison’s crew was polite and respectful, efficient and also good with communication. The foreman of his crew spoke with me directly several times throughout the work, even to ask my input on the length of where I would like the drain spouts to drain. 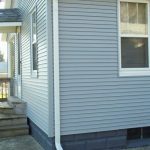 When they finished the work, their efficient system of tarps and plywood cleaned up quickly and easily, and Dennison himself walked our yard and driveway looking for stray nails or pieces of metal. 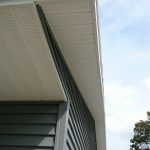 I highly recommend Dennison Exterior Solutions & Gutter Topper. 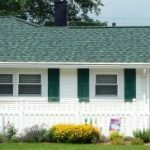 They are not the cheapest roof option, and they are also not the most expensive, but after speaking with several different roofing companies before choosing to hire Dennison, I can truly attest to the fact that they offer a quality product, with a decades long value, at a reasonable price, and with a professional, experienced crew that inspires confidence. If I had to do it over again, I would do it exactly the same. And in the future, I will be hiring Dennison again for Gutter Toppers.